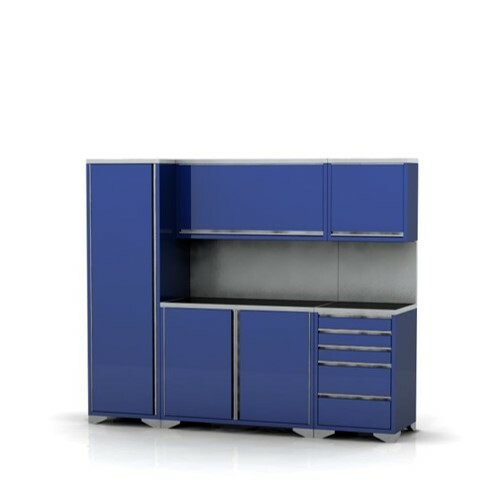 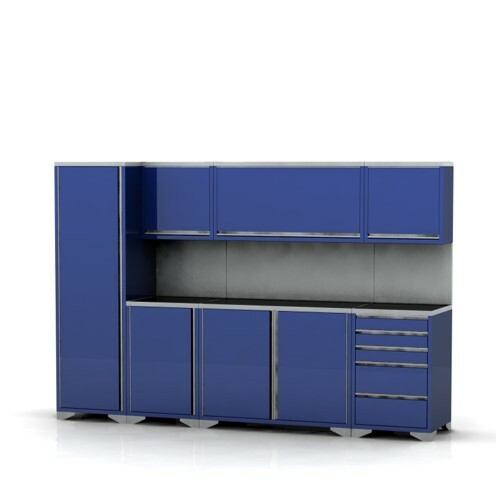 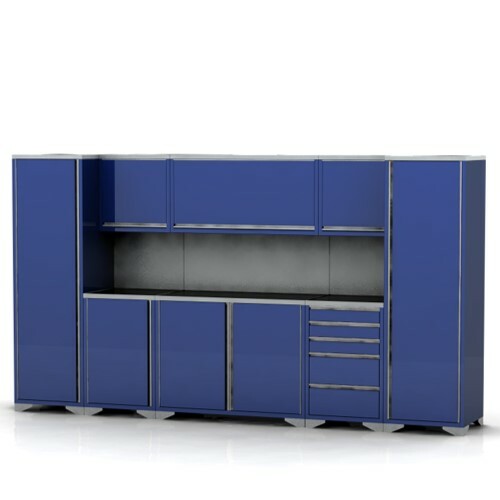 Our garage furniture assembly three is the largest suggested assembly we currently offer. This assembly three is designed for large garages and measures 3600mm wide and 2000mm high. 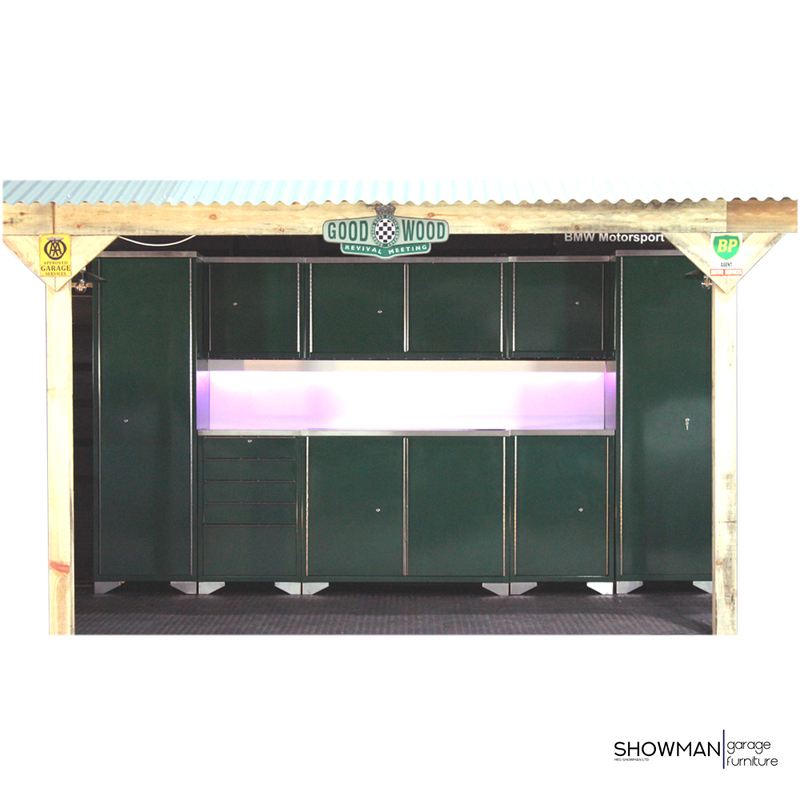 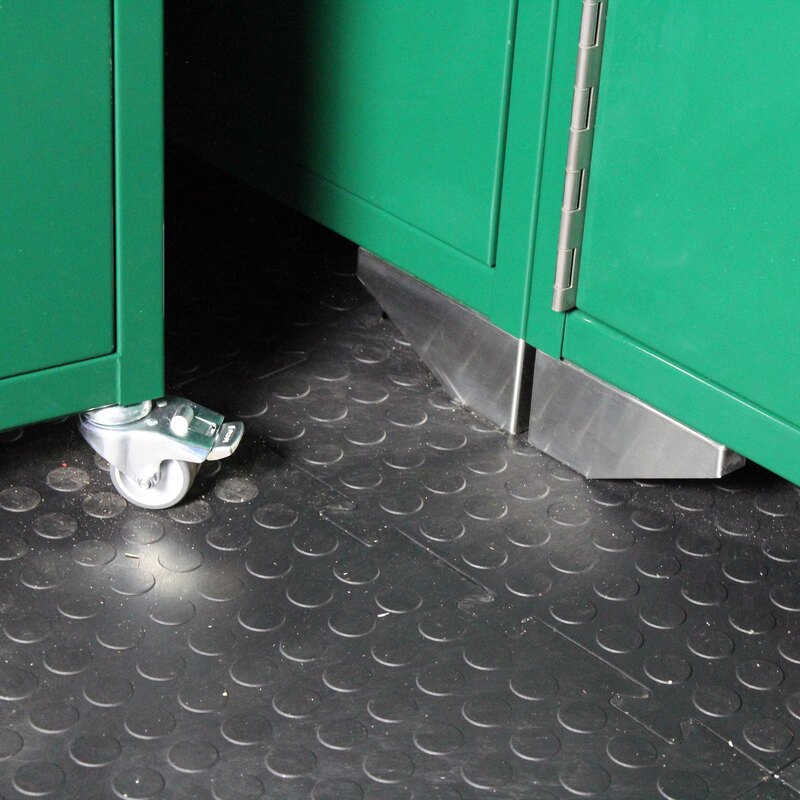 It offers a large amount of storage, ensuring your garage can be kept tidy in style.